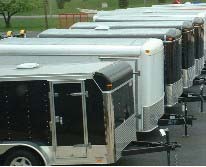 TRAILER TOTERS - MADE IN THE U.S.A.
Let us welcome you to Majestic Trailer & Hitch located in beautiful Akron, OH. 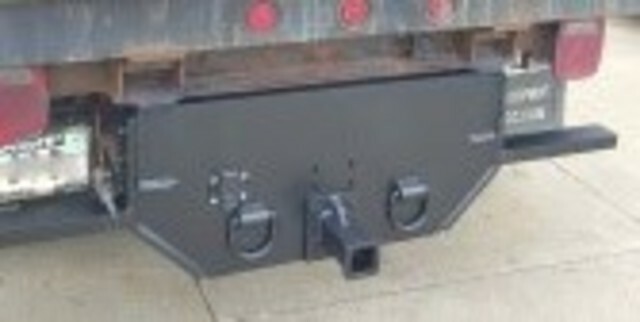 We are Akron's Trailer sales leader. 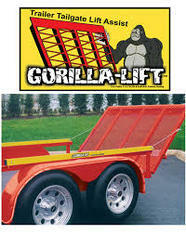 Heck, we're Ohio's trailer sales leader. 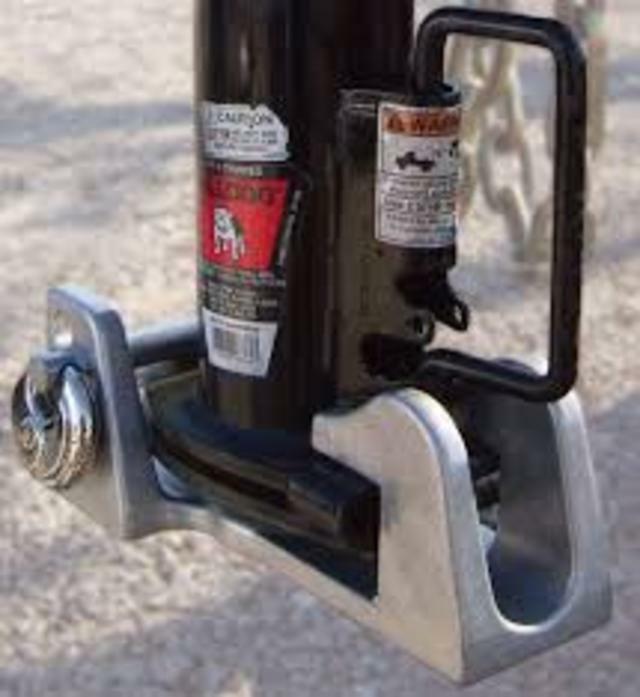 Here at Majestic Trailer & Hitch we strive to be the best in customer satisfaction. 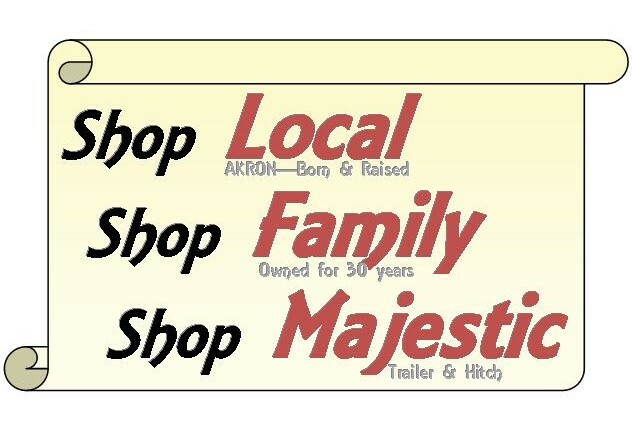 We have been locally owned and operated for over 30 years. 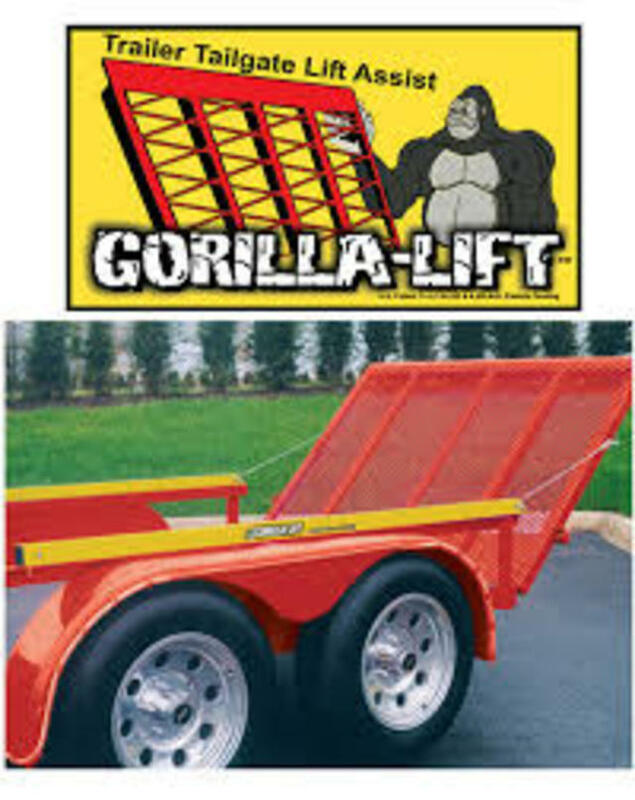 We are not a big corporation looking to maximize profits; we are a small family business that has been helping other small businesses and families get the best value for their trailer dollar - PERIOD! 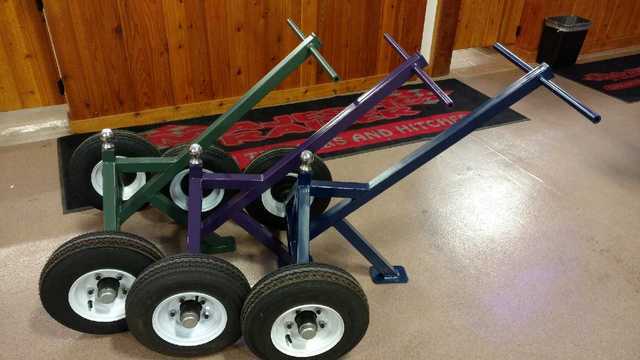 We have a wide variety of Trailers & Trailer parts to choose from including United Trailers, Haulmark Trailers, Liberty Trailers, Lawrimore Trailers , Look Trailers, PJ Trailers, Top Hat Trailers, Rice Trailers, Sport Haven all aluminum and many more. 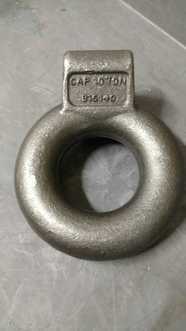 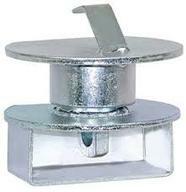 We are known for our Trailer parts ... We carry most any part you will need IN STOCK! 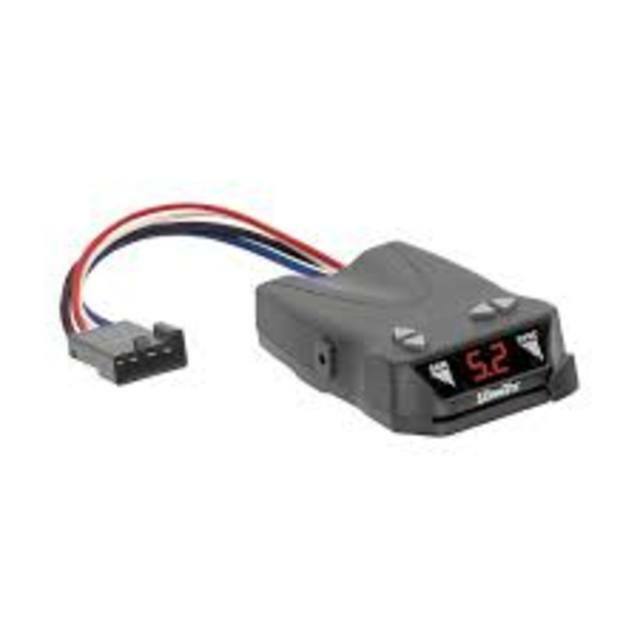 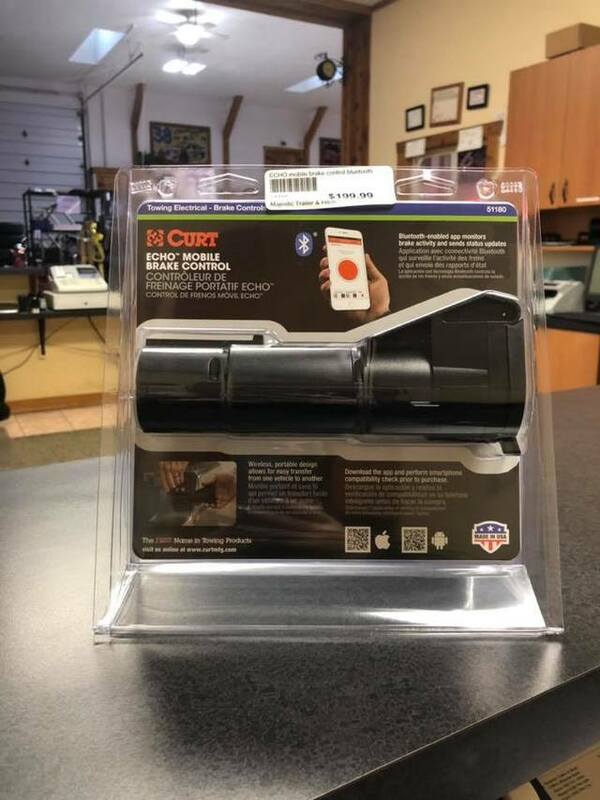 If it's not in stock, chances are we can get it in a day or 2. 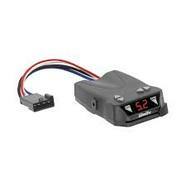 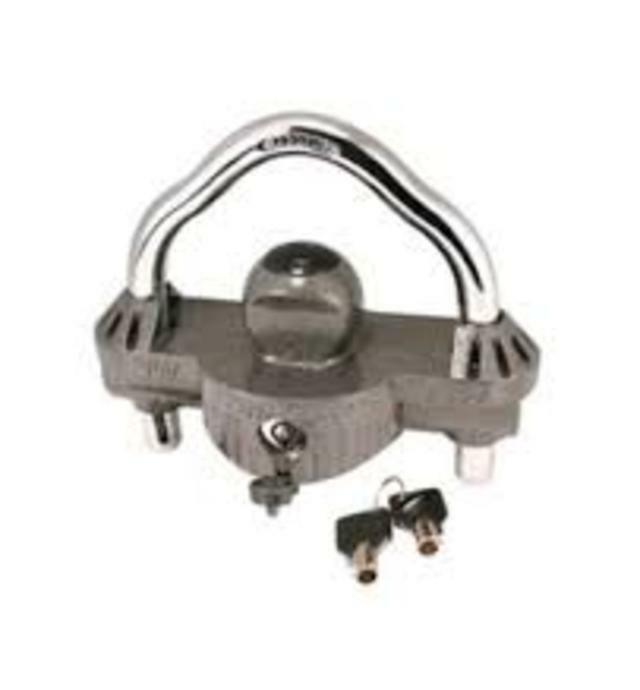 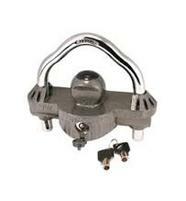 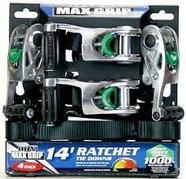 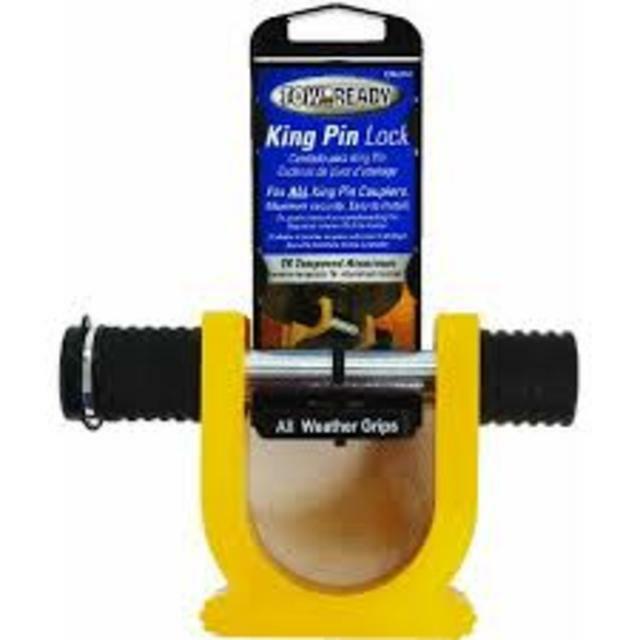 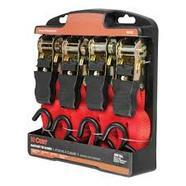 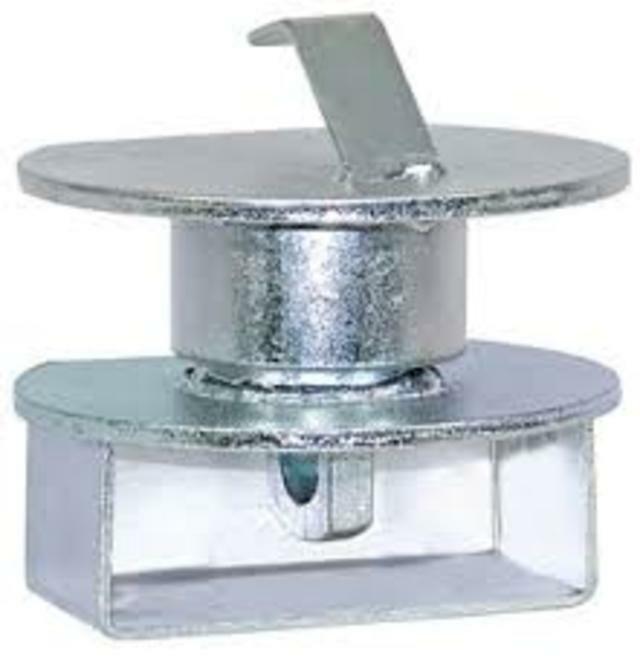 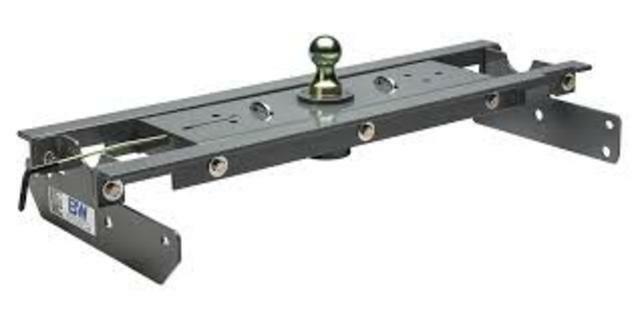 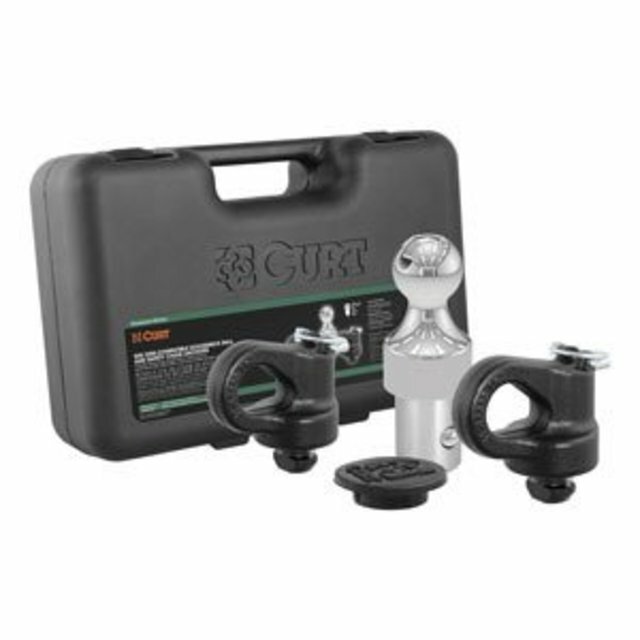 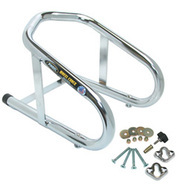 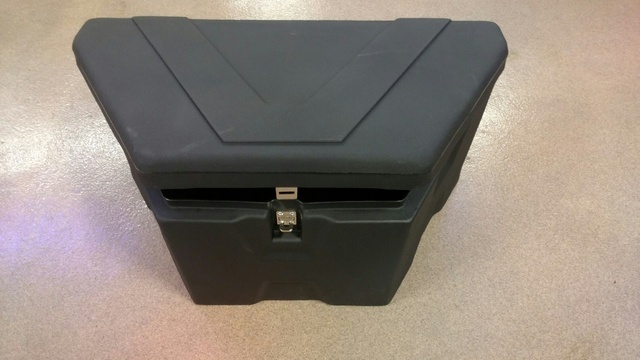 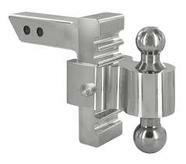 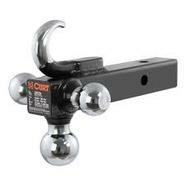 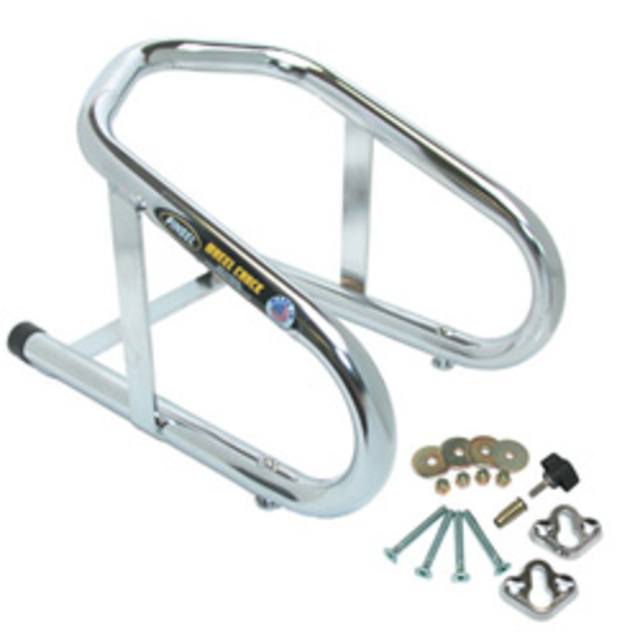 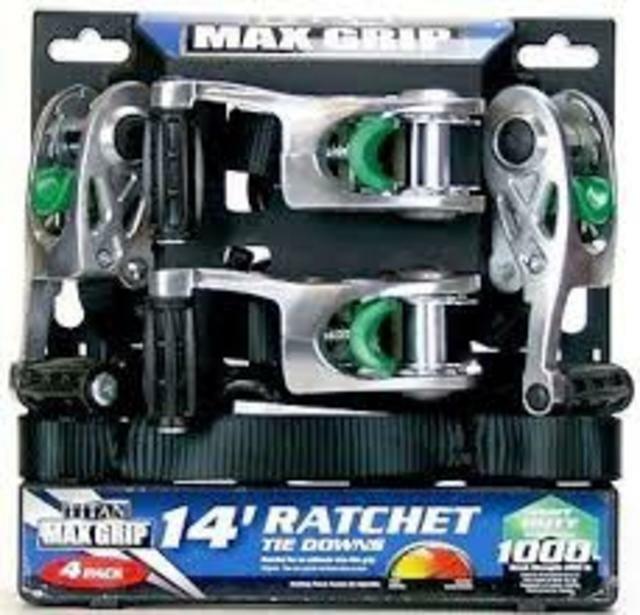 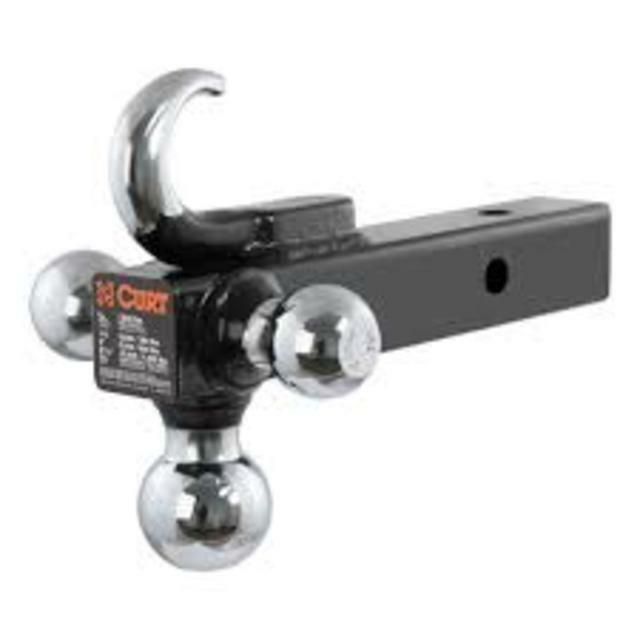 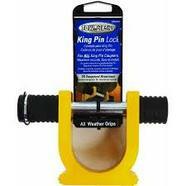 We also carry Hidden Hitch and Drawtite products from hitches to bike carriers. 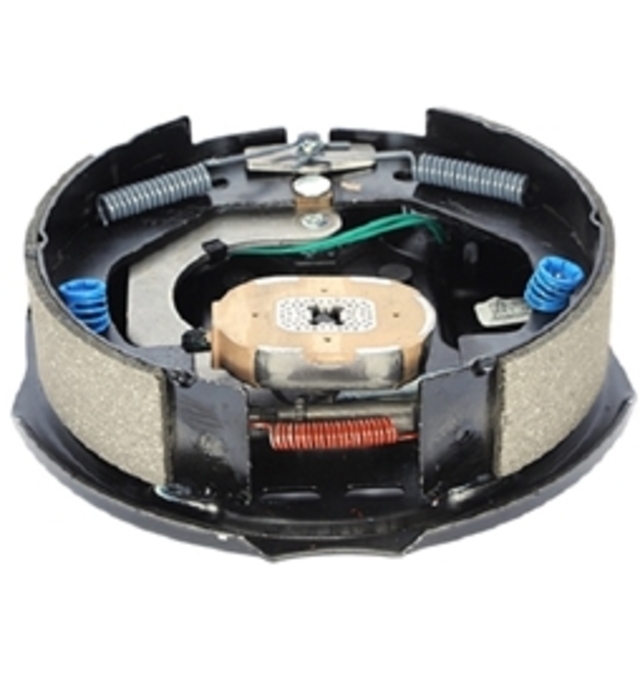 We service customers from a wide range of area's including Canton, Cleveland, Medina, North Jackson, Youngstown, Pittsburg (Western Pennsylvania), Toledo, West Virginia, Georgia, Indiana and Michigan. Stop by the INDOOR SHOWROOM at Majestic Trailer & Hitch TODAY!